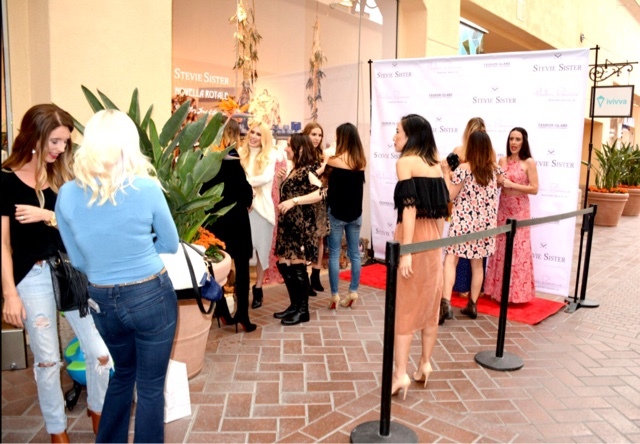 I just attended such a fun event at Modern Romance in Fashion Island. 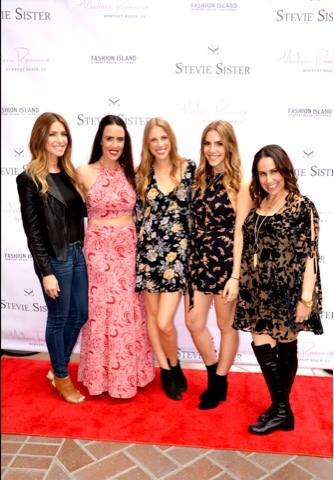 This event was to celebrate Coachella in the OC by featuring the Spring Collection of Stevie Sister 2016 and Vanessa Mooney Jewelry. 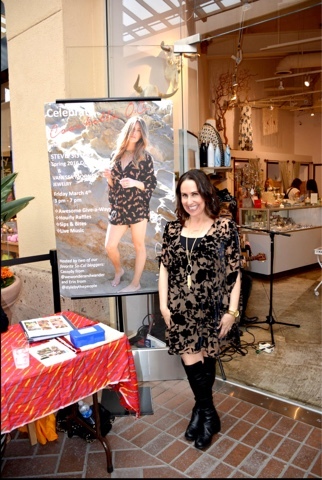 It was hosted by my girl Cassydy of @wewonderandwonder and Erin of @stylebythepeople. 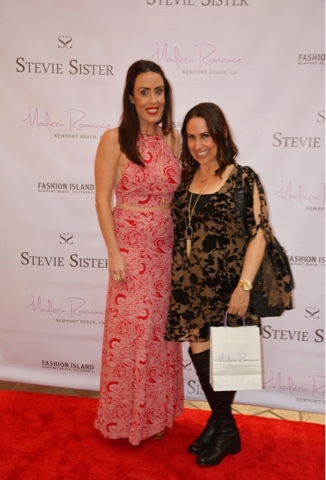 I had the best time trying on some of the newest Stevie Sister pieces (which I will be sharing in upcoming posts--I'm absolutely in love with the newest designs and prints). 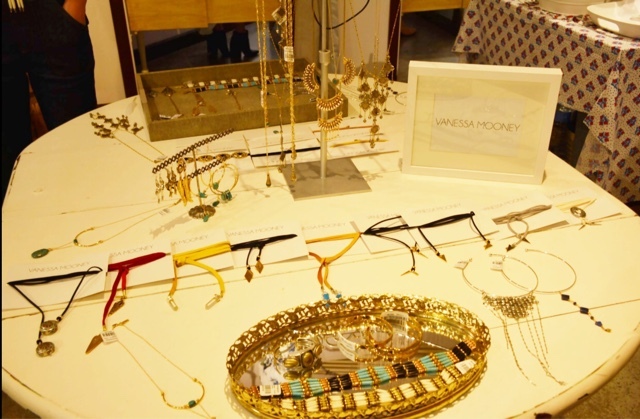 I also have completely fallen in love with a necklace from Vanessa Mooney (you will die when you see it-- stay tuned). 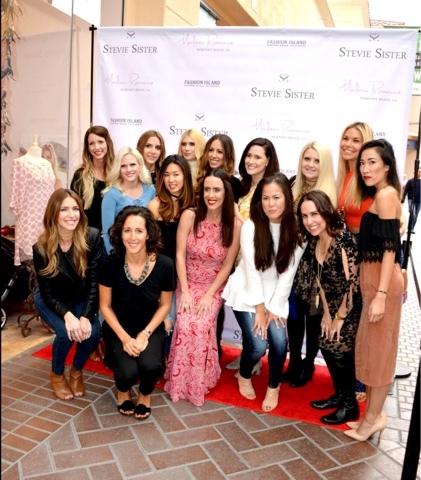 But of course as always, my favorite part of these events is visiting with my gorgeous blogger babes. These girls are absolutely fabulous and I always have so much fun with them. 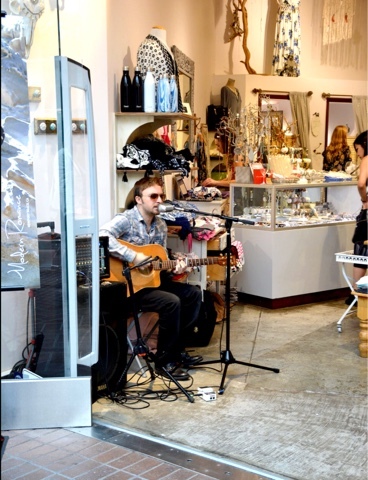 Thanks to Cathy Cordas for photos and Happy Reading!!! !